What should I or not delete in Attachments? 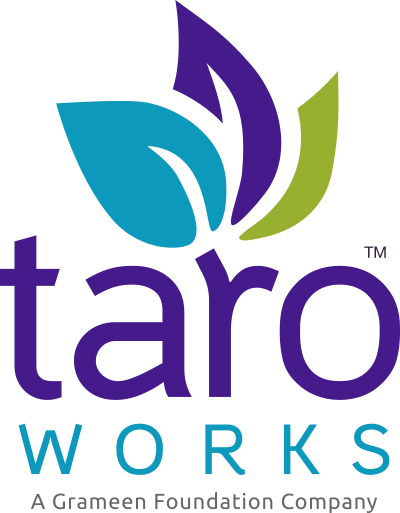 Can I create my own profiles for my TaroWorks Users? What is the maximum number of questions one can have in a form? Can I create my own Partner Account for my mobile users? If you are interesting in providing translations for additional languages, please contact us at support@taroworks.org. Field names for Mobile Users, Jobs, etc. Simply create forms and jobs by entering the text in UTF-8 encoding. Change your personal language in Salesforce setup. Navigate to Setup > My Personal Information > Personal Information. Click Edit, and scroll down to Language field and choose the desired language. As the administrator, find the Mobile User and edit its language settings as per step 2 above. Ensure that it is selected as the default language in the device. Navigate to Settings > Language and Keyboard > Select language and then choose your language. Note: It is possible that not all Error and System Messages are available in Spanish / French and will display in English instead. For single-select and mutli-select responses collected with TaroWorks, you can use the translation workbench to provide translations. You can provide translations for up to 15 languages. Using the translation workbench, data collected in Spanish and be reported on in French for example. The display an input language is determined by the personal language setting for the user.